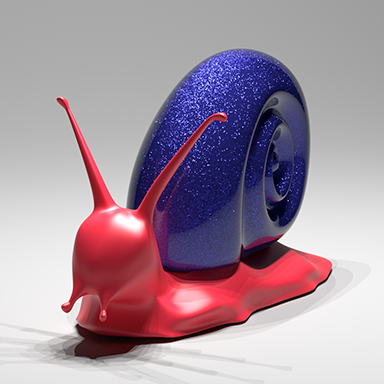 How is glint rendering done with ray tracing in the photo below? Is it just a simple normal map? Browse other questions tagged rendering raytracing physically-based normal-mapping ray or ask your own question.